Punta Gorda, Florida has a quaint downtown with a variety of museums, art galleries, specialty stores and restaurants. On the third Thursday of every month there is a Gallery Walk in downtown Punta Gorda from 5pm to 8pm. 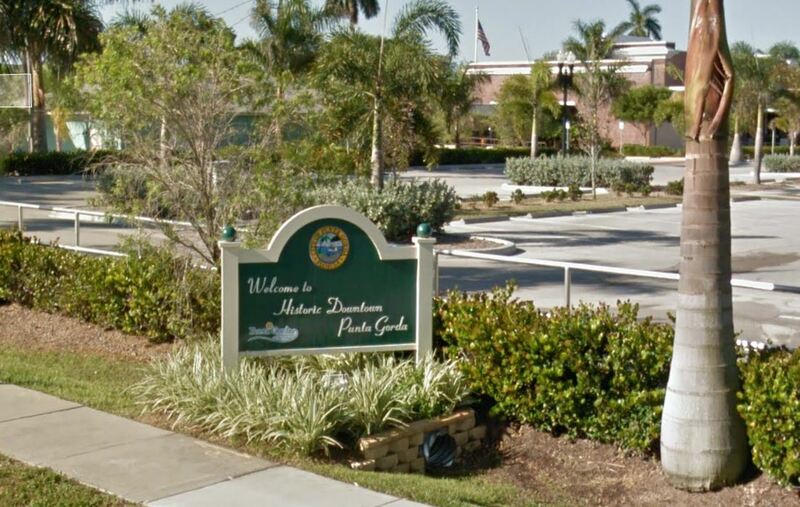 There is free parking at the Punta Gorda parking garage and other locations throughout town. You can pick up a gallery map at any of the participants or the Punta Gorda Chamber of Commerce and Charlotte County Chamber of Commerce. The following web link at Everything Punta Gorda also has maps: http://everythingpuntagorda.com/blog/maps-of-punta-gorda/. Come on out and take a leisurely stroll by foot or take the free trolley from stop to stop. There are flip flops painted on the sidewalks of members of the Punta Gorda Downtown Merchants Association who sponsor this event. Browse the shops and galleries, enjoy some food and beverage samples, listen to a variety of local musicians and entertainers, observe beauty and health demonstrations, and stay for dinner or drinks at one of the local restaurants who stay open past 8pm. Even though Punta Gorda is a small city, there is much to see and do. Support the local merchants and enjoy an evening out by attending the Gallery Walk. It is an enormous success started by a few people with a vision for helping downtown historic Punta Gorda come alive. Tags: Gallery Walk Punta Gorda FL | Permalink.